Little Sprout Fitness (LSF) is a boutique style fitness method mixing barre, pilates, yoga, belly breathing technique and labor training specifically created to take on the needs of today's pregnant woman. Because every pregnancy comes with its own unique set of strengths and challenges, each workout is personalized to your individual needs and goals. We aim to challenge the idea of pregnancy as a handicap—choosing instead to use this incredible time to take advantage of the masterfully efficient powerhouse that is the pregnant body. Come explore and expand the strength of your body during this concentrated period and create the strongest vessel possible for a healthy pregnancy. Exercise is essential not only to a faster recovery but to the overall health of you and your baby for many years to come. We are excited to join you on your prenatal and postpartum journey. Chelsey is a certified personal trainer as well as a Pre/Post Natal Corrective Exercise Specialist. She is incredibly excited to bring the brand of LSF to the world—challenging and supporting one pregnancy at a time. 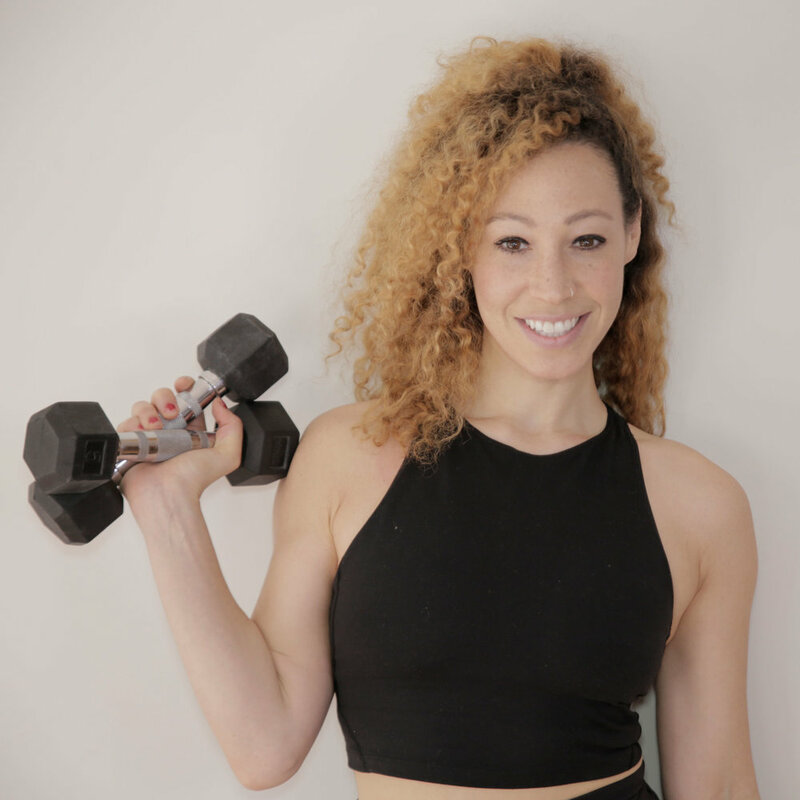 Khori Petinaud is a certified personal trainer as well as a Pre/Post Natal Corrective Exercise Specialist. She couldn’t be more thrilled that her dream of creating ferocious workouts for powerhouse baby-making women has become a reality with LSF!